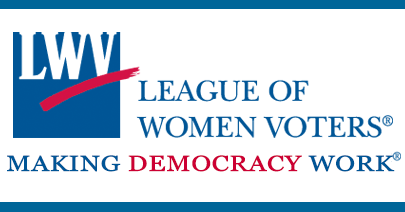 The League of Women Voters of Northern Nevada has had the pleasure of partnering with Sierra Nevada Forums for over two years. As a non-partisan group, we appreciate the efforts of SNF to provide educational forums on important topics in our community. We look forward to continuing our successful partnership in the coming year.